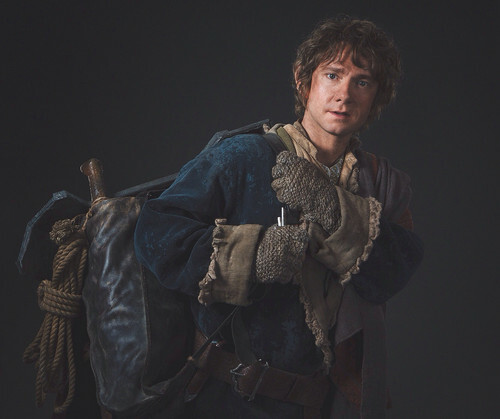 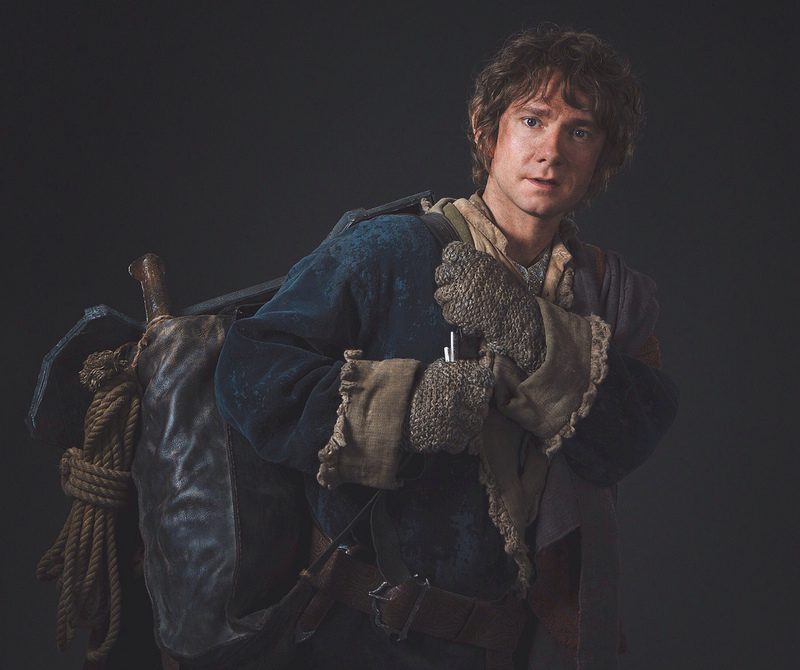 The Hobbit - Bilbo Baggins. . HD Wallpaper and background images in the द हॉबिट club tagged: photo the hobbit bilbo baggins 2014.